RCP is pleased to announce the appointment of Bruce McDonald, Fraser Robertson and Marcus Read to Directors of the Business. 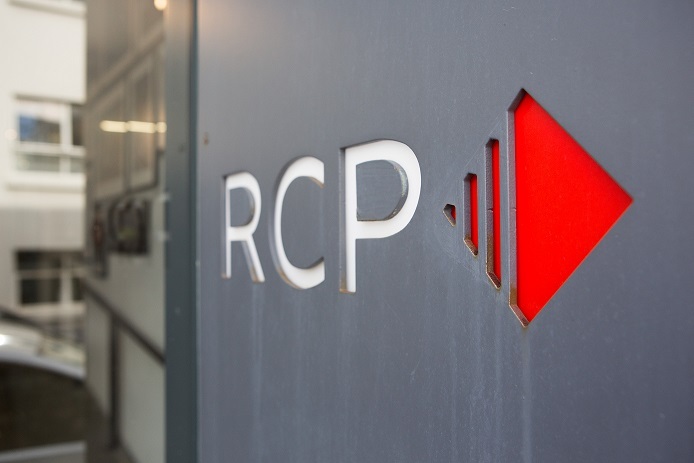 These promotions not only recognise the outstanding contribution each have made to RCP to date, but also represent an exciting new chapter in the future growth of RCP. We warmly congratulate each on their new position within the business and look forward to the future. Fraser leads RCP’s specialist National Infrastructure Management team. He has been instrumental in growing this sector of the RCP business and the capability and skillset of the team within it which has enabled us to truly provide our Clients with a tailored project management experience across both the vertical and horizontal work programmes of projects. Fraser thrives on large and complex projects having managed key development projects at Auckland Airport, Westgate Town Centre and, at Hobsonville Point. Marcus is a natural leader, respected by his peers and Clients alike. Through his commitment to the continuous improvement of RCP and the services we provide, he has driven the development of our programme management approach to provide our Clients with innovative, effective and efficient means to manage their programmes of work. 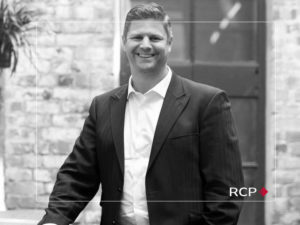 In his over 10 years at RCP, Marcus has worked across New Zealand with both our public and private sector Clients, including the ANZ and BNZ Banks, the Department of Correction’s, and numerous other central and local government agencies, to improve the planning, design and delivery of their projects. 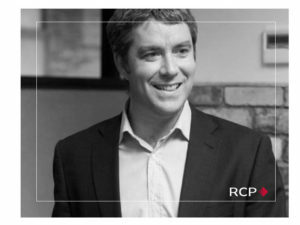 Bruce represents one of RCP’s most experienced project managers with over 20 years’ experience in the property and construction industry. 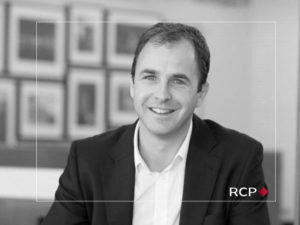 Since joining RCP in 2001, he has successfully delivered many of RCP’s most iconic and innovative projects, embracing the inherent challenges and complexities of these projects with ease. His talent and expertise is exemplified by his leadership on such as the SkyCity Development, the Eden Park Redevelopment and most recently, on the Christchurch Justice and Emergency Services Precinct.